After a long day of yard work, you don’t want to worry about rolling up your garden hose. If you do not store your hose properly, you risk getting cracks and splits in it. There are garden hose reels that can help you store your hose properly so that it will last longer and save you time. Here are reviews of our top 10 favorite garden hose reels. 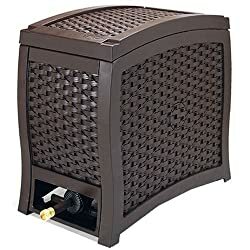 There are many types of garden hose reels available including boxes that hide your hose and carts that allow you to wheel your hose across your yard. 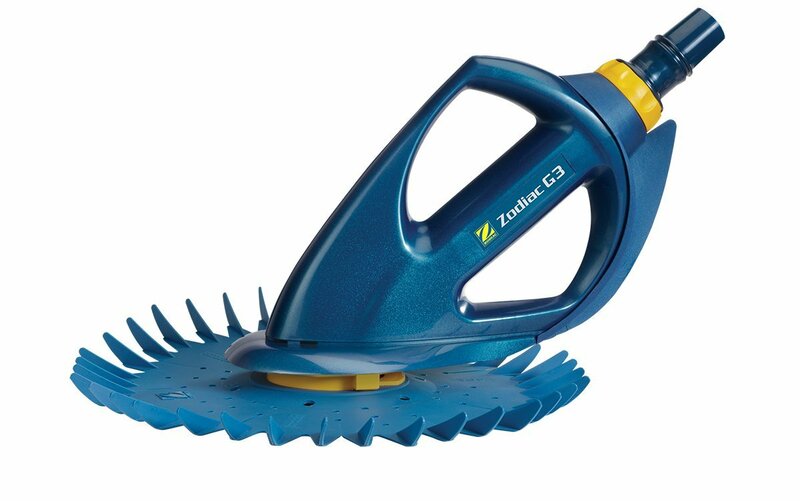 How do you know what is the best garden hose reel? Our reviews below will help take the guesswork out of your decision. This Suncast wall-mount hose reel has a 100-foot capacity. It can hold a standard ⅝-inch hose. You can mount this hose reel on the wall and use the handle to wind and unwind your garden hose. 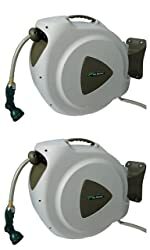 The reel includes a leader hose with a special connection system to make sure there is a watertight connection between your hose and the reel. In the colder seasons, the reel can be removed for winter hose storage. 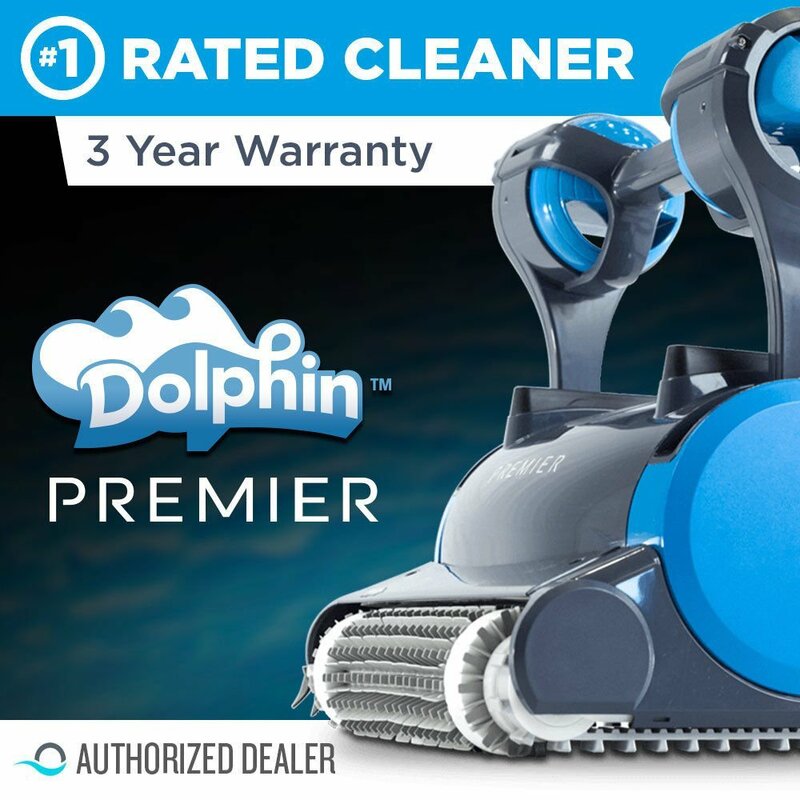 Suncast offers a 3-year limited warranty on this product. This Suncast product features a sturdy resin housing container to keep your garden hose out of site. The Hideaway box can hold up to 225-feet of ⅝-inch hose length and comes fully assembled. You can use the handle on the side of the box to reel in the garden hose with little effort. Suncast has a Smart Trak hose guide system which tracks the hose neatly into the reel. This garden hose reel includes a leader hose. Suncast’s patented Easy-Link system makes sure that the connection between the hose and the leader hose on the hose reel remains watertight. The base of this unit swivels for easy unwinding of the hose. Stakes hold the base securely to the ground. This Liberty Garden hose reel will add charming appeal to your yard. The decorative reel holds 125-feet of ⅝-inch garden hose. Liberty Garden makes this reel of non-rust, cast aluminum with brass and aluminum plumbing fixtures. The reel has a durable coat finish that is weather-resistant. This decorative hose reel allows you to pull the hose out for use and then rewind it with the side handle for storage. This product comes fully assembled and ready to install on your wall. There is a small shelf on the top of this hose reel for placing spray nozzles or other small garden tools. 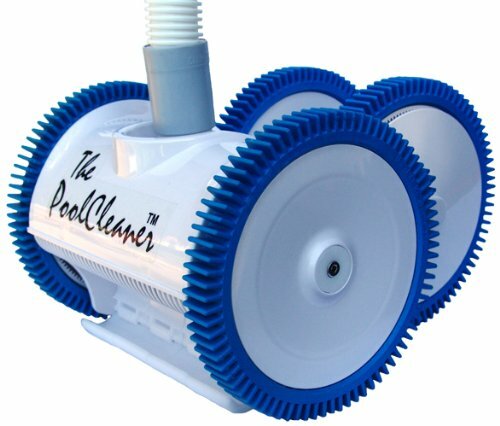 The reel comes with a 5-foot leader hose to connect to your garden hose. This garden hose reel has a retractable spring-loaded hose with a stopper. The reel mounts on the wall and has 180-degree swivel rotation. This reel can hold up to 65-feet of ⅝-inch hose. An automatic guide prevents the hose from overlapping when it is being retracted. The hose reel can be removed from the mounting bracket and has a convenient carrying handle. This allows the reel to be removed and placed in storage during cold months. A 5.5-foot supply hose with brass couplings gives you flexibility to mount this reel a small distance from the water spout. This product comes in a pack of 2 garden hose reels. The AutoWinder Retractable Hose Reel can accommodate up to 100-feet of ½-inch garden hose. This is an enclosed hose and reel system. The ½-inch hose is included and the reel cannot accept any other type of hose. The wall-mounted reel can swivel outwards for 180-degrees and will swivel inwards against the wall when not in use. The manufacturers NeverLeak aluminum water system prevents cracking. 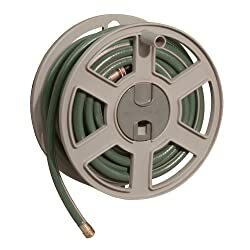 This hose and reel will connect with your houses watering system to prevent leaking. I like this hose and reel combination because you give a small tug on the extracted hose and the hose will gently rewind automatically! If you are looking for an all-inclusive garden hose and reel product, then consider this item from The AMES Companies. This Liberty Garden reel cart holds up to 250-feet of ⅝-inch garden hose. 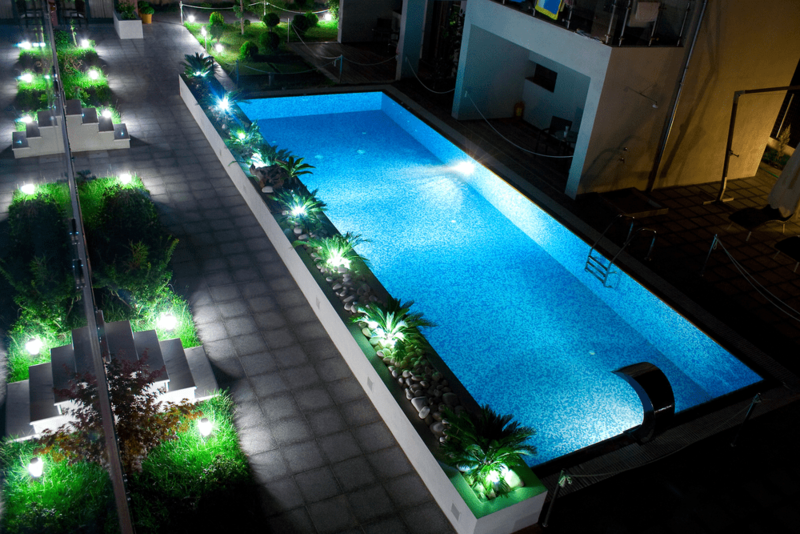 It is perfect for large yards that have expansive garden and landscaping needs. The cart has a small storage basket to hold your frequently used gardening tools. The reel cart features 13-gauge steel with a durable powder coat to protect it from the elements. It has brass and galvanized fixtures and a 90-degree brass swivel connector. The non-slip handle ensures that you do not lose your grip on the cart while it is in motion. This wall-mounted reel can accommodate up to 125-feet of ⅝-inch garden hose. 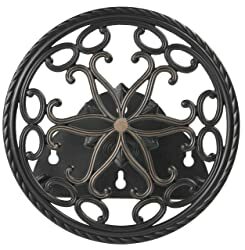 Liberty Garden has made this reel of cast aluminum with a durable weather-resistant powder coat finish. This reel has a beautiful design with an elegant patina finish. The reel mount has a keyhole design for easy installation. 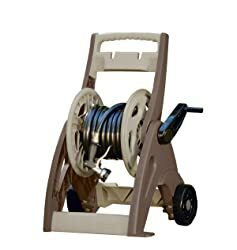 This reel will address your gardening needs and compliment your outdoor decor at the same time. The Suncast AquaWinder gives you a stylish way to store your garden hose. The all-weather resin container has a decorative wicker pattern that will compliment your outdoor space. 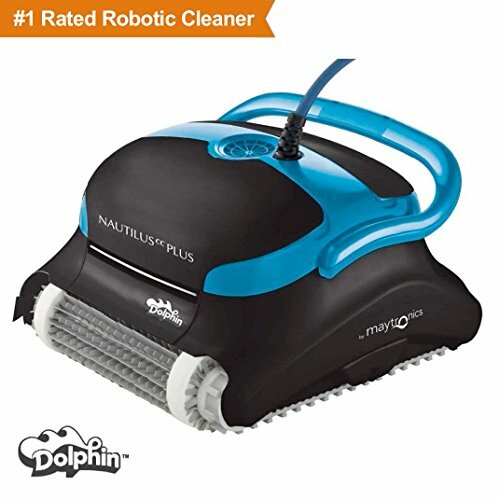 This product has a unique feature that automatically rewinds the hose by a simple flip of a lever. Water pressure does all the work for you while you sit back and relax. About 4 to 6 gallons of water is discharged from the drain hose while the hose is rewinding. This water can be captured for further plant watering or outdoor cleaning. Suncast has a Smart Trak system that will guide your garden hose to ensure even winding. 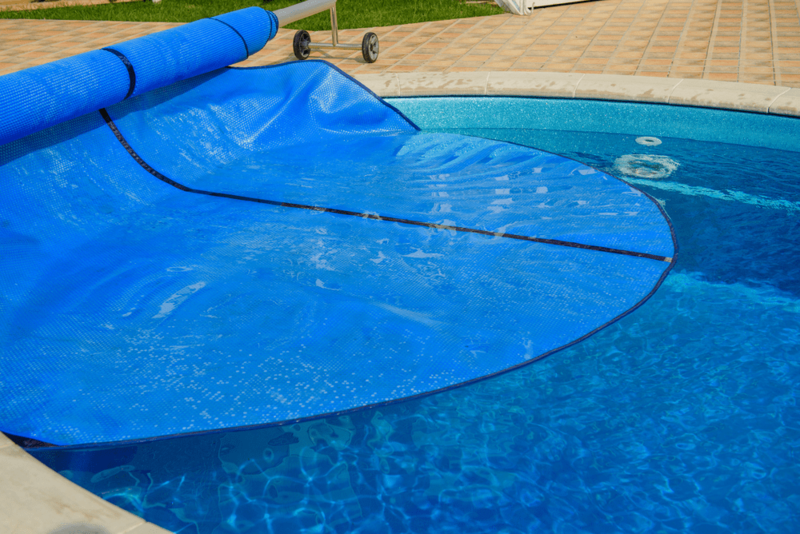 This AquaWinder product will hold up to 125-feet of ⅝-inch garden hose. 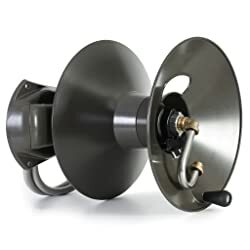 If you are looking for a decorative hose reel that will hide your garden hose from sight, then consider this AquaWinder product from Suncast. 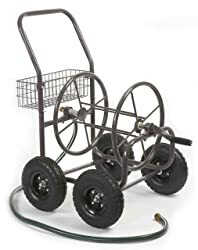 This product from Suncast is a mobile hose reel cart. 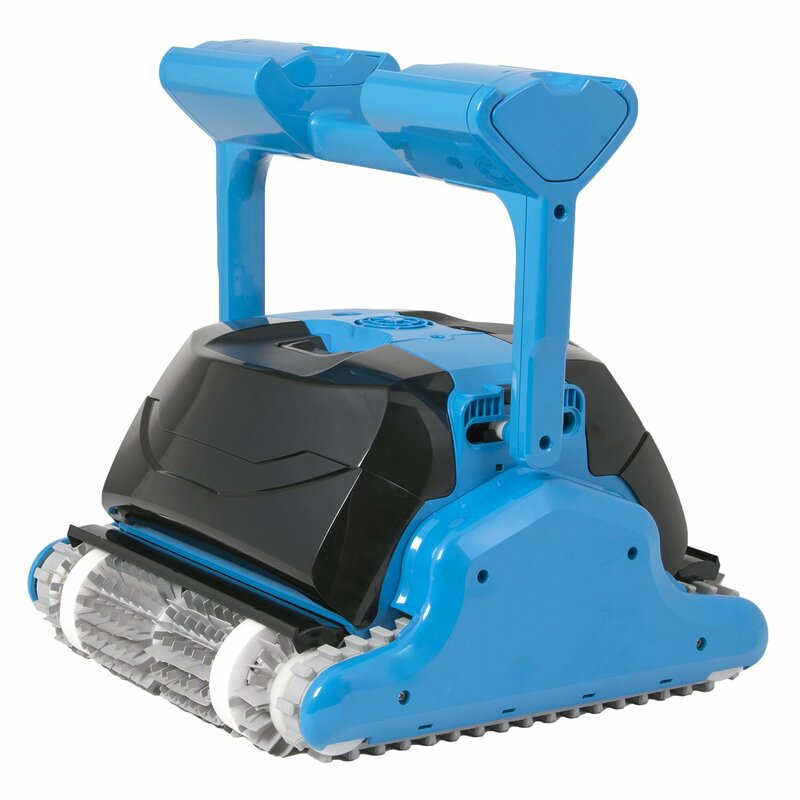 It can accommodate up to 175-feet of ⅝-inch hose. Hose hooks on the cart hold the ends of the leader hose or garden hose. The Suncast Easy-Link system makes sure that there is a watertight connection between the leader hose and your garden hose. 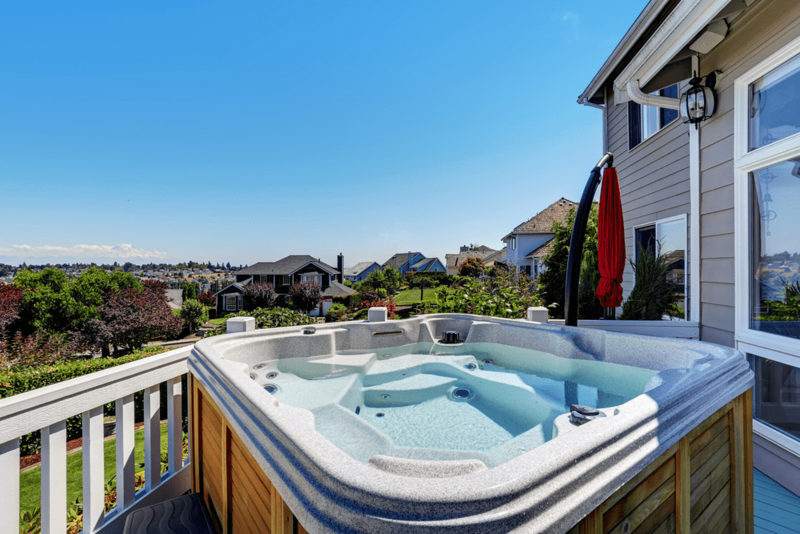 Suncast delivers this product fully assembled. It has two wheels on the back so you can move it easily from one place in your yard to another. This cart is a dark taupe color with lighter taupe accents. The extended crank handle is used to retract the hose once you are ready to store it after use. This Rapid Reel product can hold up to 150-feet of ⅝-inch garden hose or 100-feet of ¾-inch garden hose. 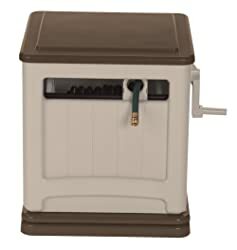 It includes a 6-foot long rubber inlet hose with crush-proof brass fittings to connect it to your garden hose and water supply. The bronze color of this reel will compliment your outdoor decor. It can be mounted either parallel or perpendicular to the wall. You can also choose between a right-hand or a left-hand operation. There is some assembly needed for this product. What is the best garden hose reel for your gardening needs? There are many factors you should consider before choosing a reel. 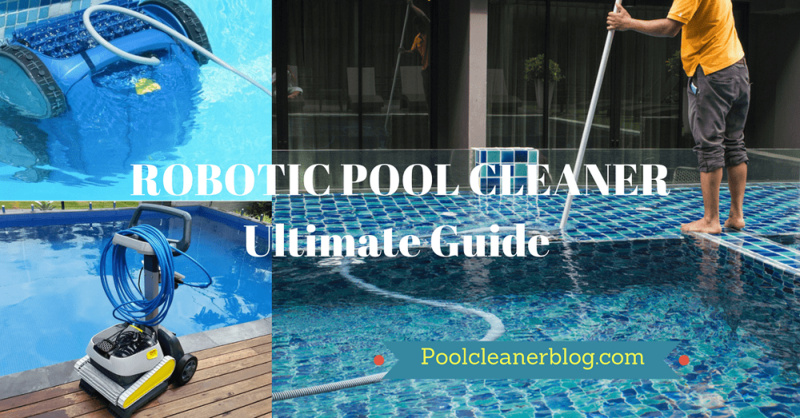 The guidelines below will give you some features to consider before making your decision. Garden hose reels are designed with a maximum hose length capacity limit. For a small yard, a 50-foot or 75-foot reel capacity will be enough. A larger yard will need a longer hose to reach all of the corners of the yard. If you measure the length from your water faucet to the farthest point in your yard, you will know how long of a hose you will need to cover your yard. There is nothing more frustrating than a hose that gets tangled up on a hose reel. Some manufacturers have a coiling or winding system that prevents overlap and tangling. If you have a large hose length of 100-feet or more, you will want to consider buying a hose reel with a guidance system. These systems will guide your hose back on the reel automatically and prevent uneven coiling or messy overlaps that can lead to tangles and kinks in your hose. If you need to have a garden hose reel that compliments your outdoor decor, then consider a reel that hides within a storage container. 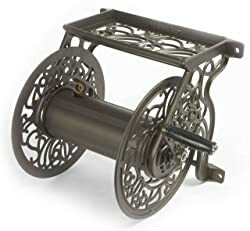 This type of reel will blend in more with your outdoor furniture. An alternative is a wall-mounted reel that has a decorative front. These types of reels come in various color finishes including bronze or copper. 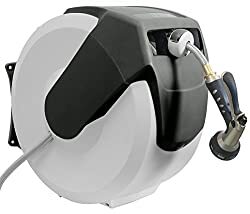 When you buy a garden hose reel, you want a product that will last a long time and provide perfect storage for your hose when it is not being used. The product reviews and guidelines we have provided should help you make the right choice for your gardening needs.